This week we have integrated a long discussed and awaited Feature in metasfresh. The Full Text Search based on elasticsearch. The first step is done, currently the Business Partner data is indexed and available via a new Filter Type and via the Lookup Widgets for Business Partners. 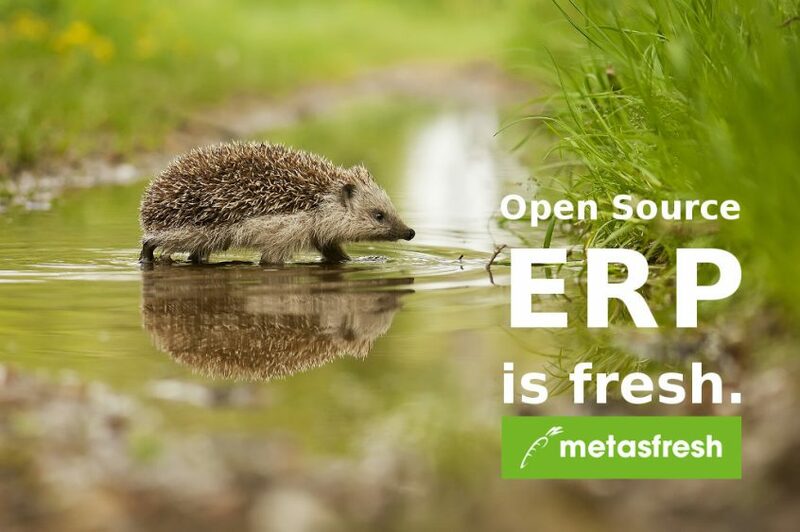 Would you like to join our efforts in developing metasfresh ERP? You are welcome. Meet us in our forum or in our Gitter Chat. We are looking forward to meet you!